Is Breastfeeding not what you expected it to be? Thinking of giving up before its even been established? In the UK 75% of Women Breastfeed their babies in the first week of their baby's life, by week 6 this figure drops to 40%. Unfortunately new Mothers for whatever reasons are not given the support needed to establish a healthy and happy breastfeeding regime, as a consequence many fall at the first hurdle. Poor attachment and misconstrued ideas of babies not getting enough milk are two of the main reasons for women choosing to quit breastfeeding in the first few weeks. Both of these problems can be overcome by being equipped with some basic information and adopting correct positioning techniques. 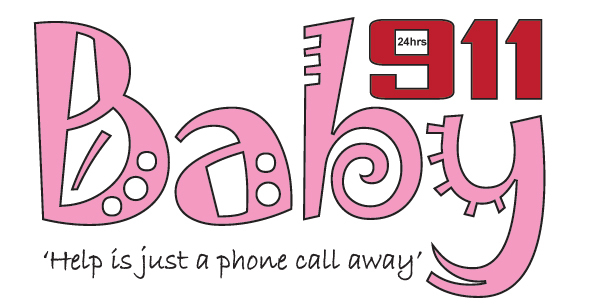 Our Breastfeeding Consultants are not only certified but have also breastfed babies of their own and have overcome the hurdles many women are faced with. All Parents can become anxious about the different developmental stages and milestones of a child's life. If it is your first baby then you have no idea what to expect, it is normal to feel nervous when you are about to enter the world of the unknown - after all you may have just familiarised yourself with feeding your baby milk and before you know it they are ready for solids. 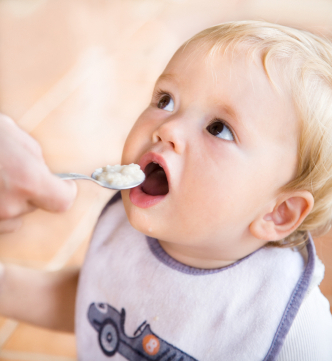 Current government guidelines recommend your baby be given solid foods from the age of 6 months old; however this can vary according to each individual baby. Weaning is in no doubt a very messy process no matter how experienced you are. If you are a first time parent then the first decision you will need to make is what kinds of food you want your baby to eat and whether this be homemade or ready made foods. We can offer you a one off consultation with a specialist who will be able to equip you with all the advice you need to make the important decisions, our specialists can also recommend all the equipment that you will need to get started on the road to a successful and healthy eating plan. If every parent followed a text book routine we would only have so many types of baby in this world. A routine is supposed to be designed to make life easier and if you are finding that following a text book routine is getting you down then perhaps its not the routine for you. A routine should be followed only if it makes for an easier life. If you have more than one child or multiples then you will need a routine that takes this into consideration. Our routine planners are equipped and ready to devise you a routine that works for your lifestyle. Routine planners do not have to visit you in your home and can usually get all the information they need during a telephone consultation. 0759 185 7078 and they can have a new tailor made routine planned out for you within 24 hours. Aftercare and support is also offered as part of the package. We all experience bad nights with our babies and children and although a long term arrangement may not be suitable for you, a good nights sleep once in a while might be the perfect way to help you revitalise. 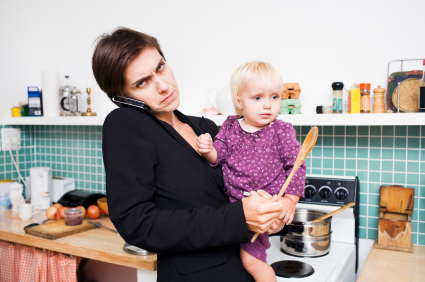 Are you at the end of your tether because your child keeps getting out of bed? Baby 911 understands that it can be frustrating when a child who once slept through the night suddenly starts to wake up. 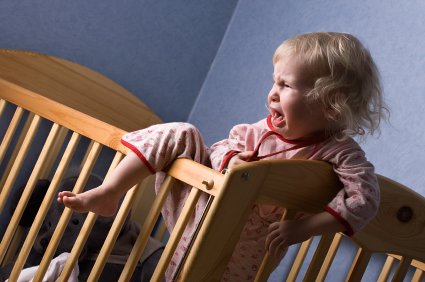 Sleeping problems that occur in babies and toddlers are usually due to some kind of change. Why not let one of our nurses help you to get things back under control. Book one of our sleep consultants today and we will help you to get a better understanding of what is happening and how to tackle the problem.. I am sure you have heard the saying two's company three's a crowd well when you have more than one child it certainly rings true. A family with more than one child is never short of quarrels. 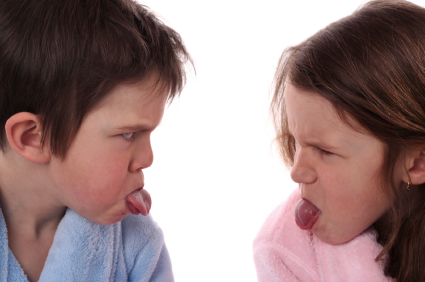 Baby 911 has an experienced child therapist who deals with all child behavioural issues including sibling rivalry. Call now and see how we can help on 0759 185 7078.